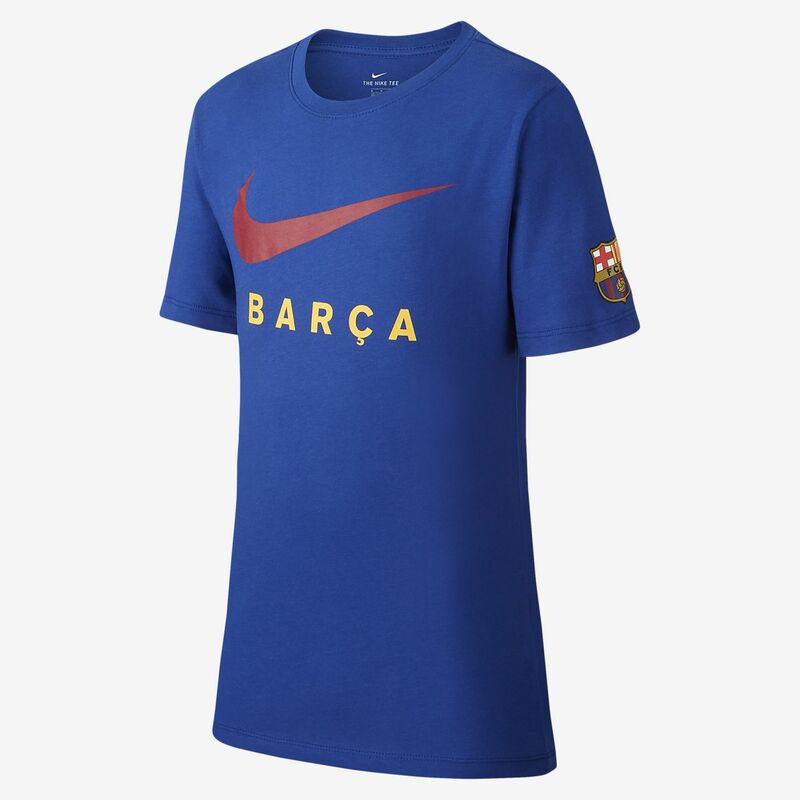 Rep your team with pride in the FC Barcelona T-Shirt. Soft fabric has sweat-wicking technology to help you stay, dry, comfortable and focused. Have your say. Be the first to review the FC Barcelona.